Actually… it IS over. Technically. 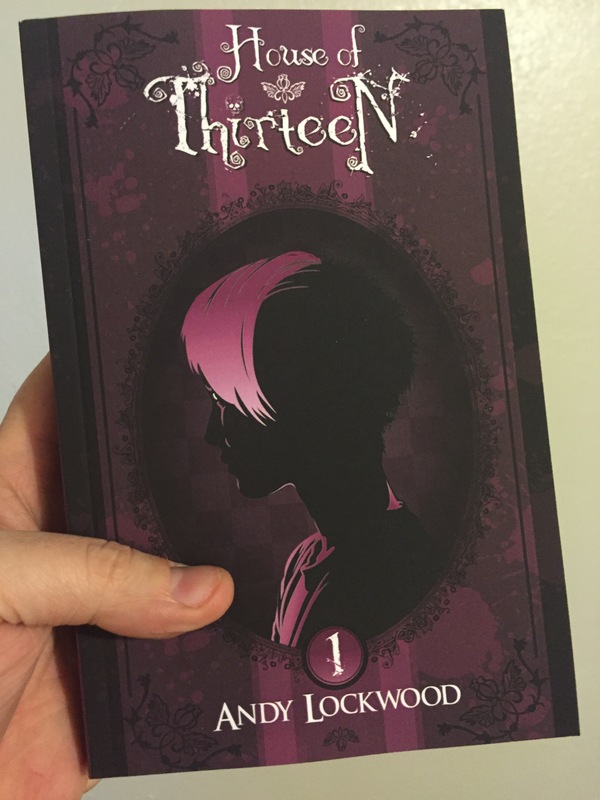 House of Thirteen, Book One is now available for pre-order for Kindle! The official release date is Halloween, but you can order your copy now to be delivered to your devices as your very own personal trick or treat from me. The book will also be available on Halloween, but those can’t be set for pre-order. If you are planning to buy the paperback, e-books will be automatically discounted for you to acquire the matching set. Can’t wait for Halloween to get your reading fix? I also have a new story out in a horror anthology. Tales of Horror on Halloween Night – curated by the amazing Samie Sands – is out now for Kindle and paperback. I hope your Halloween is going to be as exciting as mine!